With decades of experience in completing home renovations ‘built with pride’, we are experienced in many types of home renovations. From entire home transformations that cost as much as a new home (!) to a simple bathroom refresh. 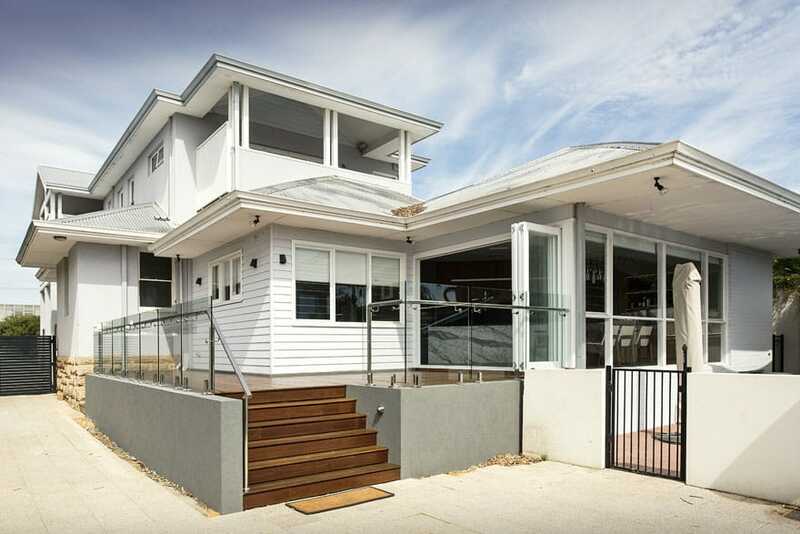 Any scale of renovation can be professionally managed by Exactus Homes. A kitchen renovation can range from simple to grand, and everything in between. We work with a range of preferred cabinetry suppliers, and manage the whole project from concept to completion. We will install with a minimum disruption to your everyday life as possible. 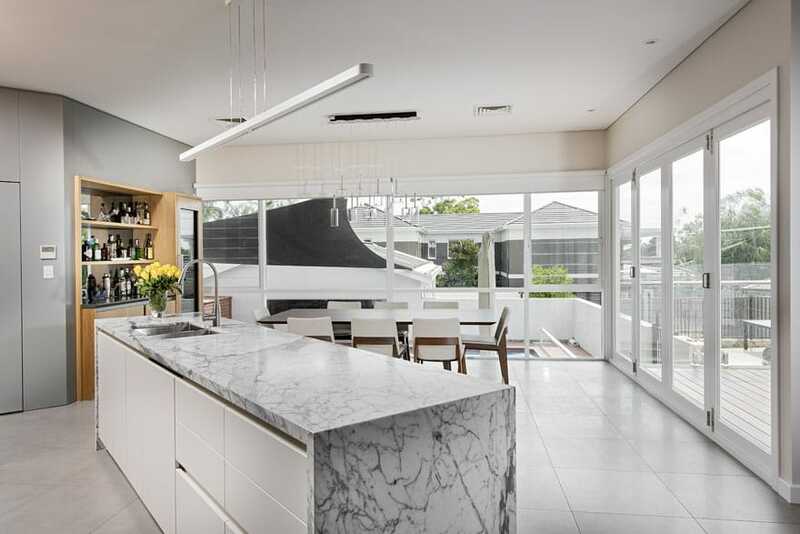 A beautiful kitchen integrated with a living area makes for a very happy family life! You can view some of our completed kitchen renovations here. Bathrooms would have to be one of the most desirable-to-renovate rooms in the home, as constant water use diminishes the fixtures and tiles, making the bathroom look tired. 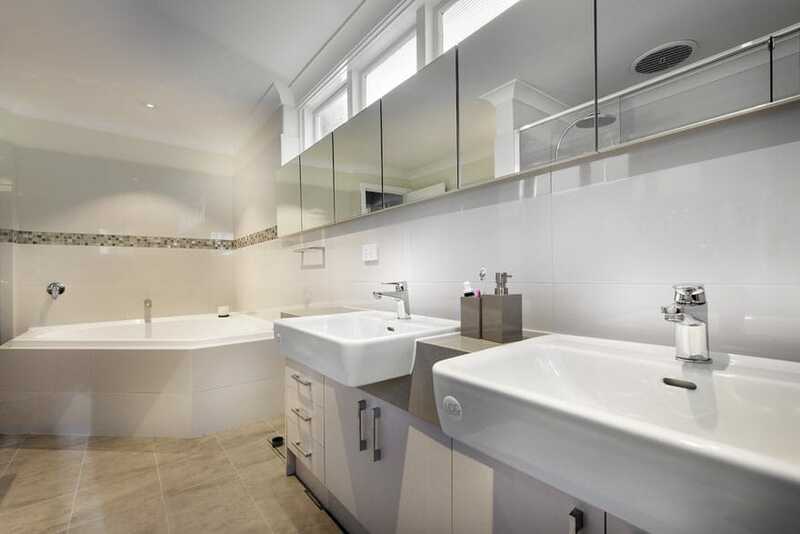 A stunning new bathroom makes it far more enjoyable to use, adds value to your home and is easier to clean. You can read more about bathroom renovations here. A designer bathroom that provides space for everyone is life-changing! The sky is the limit when it comes to designing alfresco areas. We use all sorts of elements that our client’s desire – timber, steel, integrated pools, timber lined ceilings and stacking glass doors. 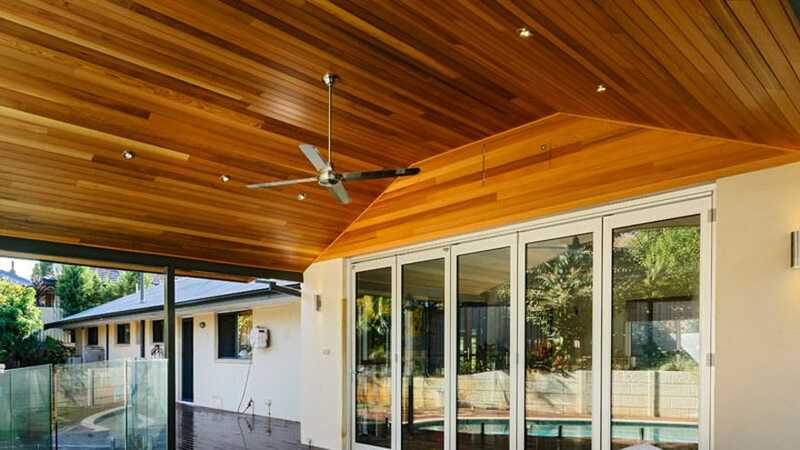 Cedar lined ceilings look incredible on a raking ceiling, and are worthwhile considering if you have a high alfresco ceiling. You can view more of our completed alfresco area renovations here.